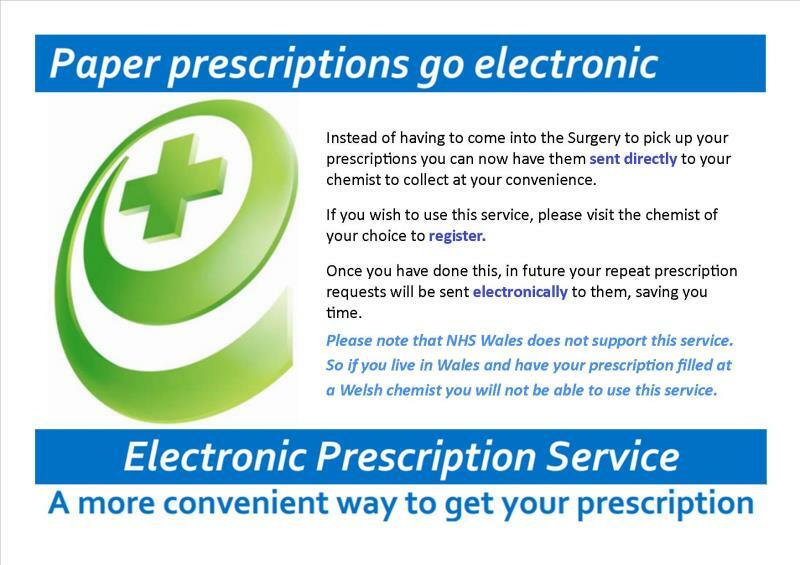 Online - we encourage the use of online requests for repeat prescriptions. For more information about this service and how to register, click here. By hand - Drop your repeat slip into one of the boxes provided at the surgery. By post - remembering to enclose a stamped addressed envelope if you want us to post it back to you. The practice does not accept telephone requests for repeat prescriptions. Patients on repeat medication will be asked to see a clinician at least once a year to review these regular medications and notification should appear on your repeat slip. 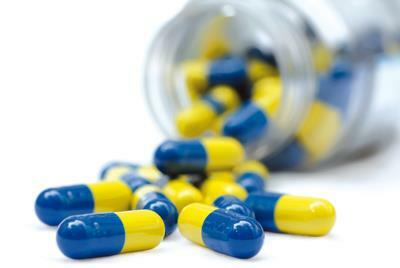 Please ensure that you book an appropriate appointment to avoid unnecessary delays to further prescriptions. How do I order my repeat prescription online? 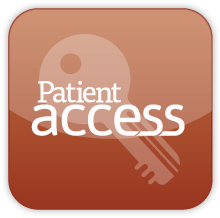 SIGN into Patient Access and then click on “Make a request”. You will now see a list of all your medication that is on repeat and can be ordered via the internet. 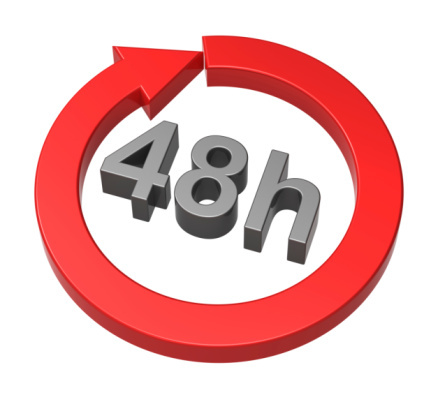 Please remember to allow 48 hours (excluding weekends) before collecting your prescription. From 1 April 2019 the Government intends to allow patients to view and download a summary of their medical records on line. This will include Medications, Allergy’s and adverse conditions. You will need to sign up to our online Access facility. If you already have online access for prescriptions and appointments, you need do nothing more. We will post updates here for this service when more details are available.